A woman who fell from her studio apartment hit a passer-by and died in Busan. 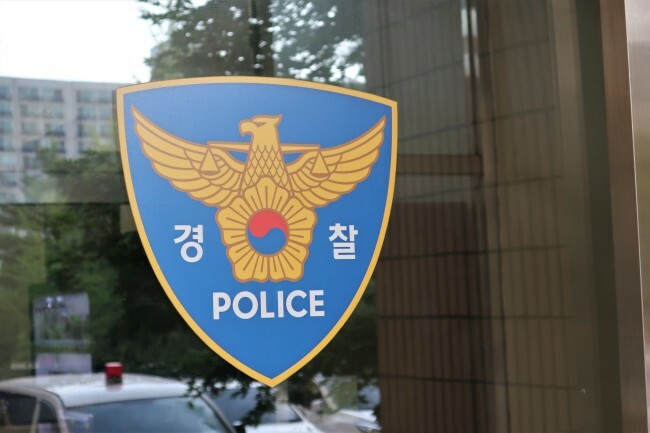 Police said Tuesday that the woman in her 20s fell from a 15-floor studio apartment building in Busan around 7 p.m. on Monday. During her fall, she crashed into a man who was walking by and injured him. The passer-by got an abrasion on his left arm during the incident, according to police. Police are suspecting that she committed suicide based on the fact that she had been suffering from bipolar disorder for 10 years.